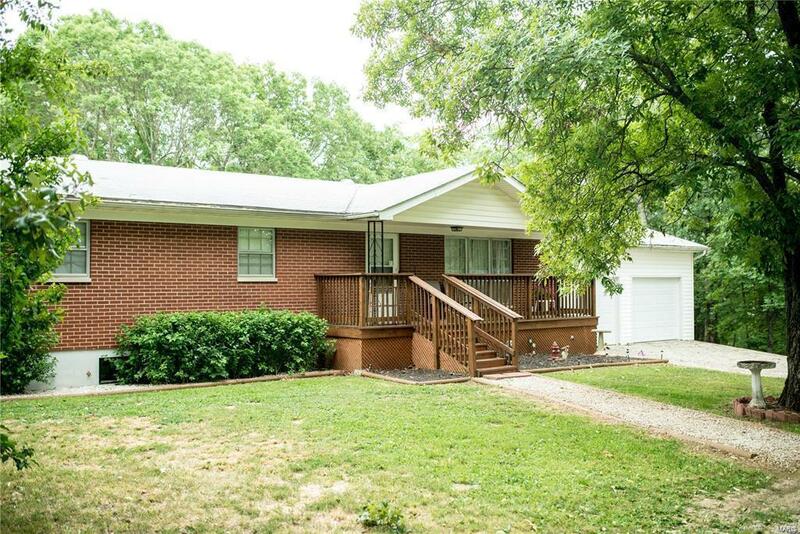 Looking for space for the family - This 3 bd 2 bath ranch home on 9.48 acres+/- is ready for a new owner. The home offers a lot of potential and has had many updates and TLC within the last few years. 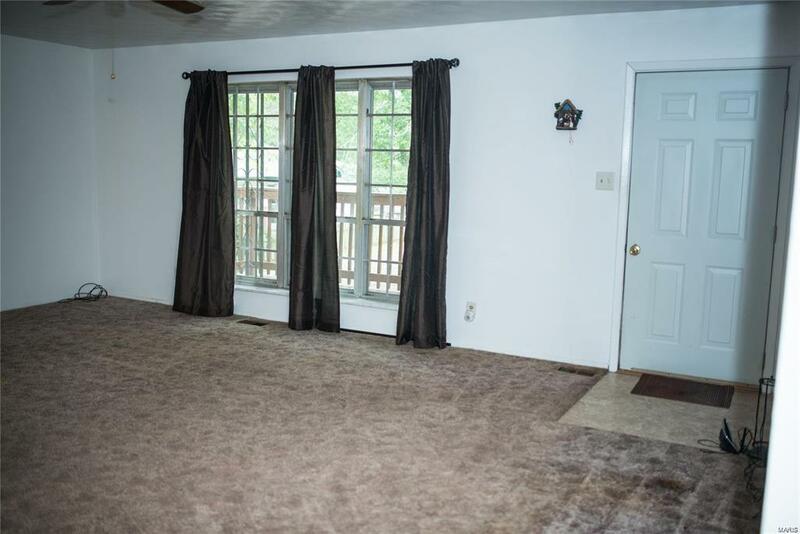 Original Hard wood flooring under the newer carpets, decks recently stained, newer AC/Heat system installed, appliances within the last 4-5 years, new well and so much more. 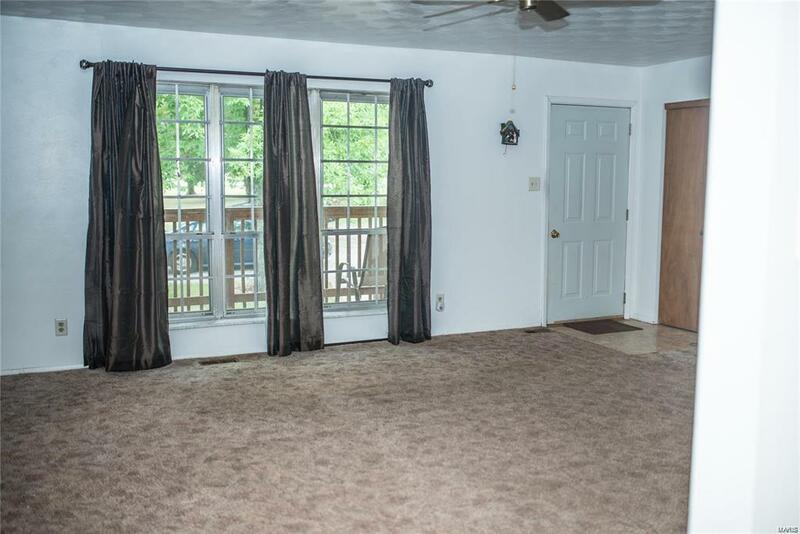 Spacious main level offers 3 bedrooms and a full bath, 2 car garage, deck and level entry access. The lower level has a lot to offer with the full bath, wood stove chimney, walk out to your private 9+ acres that includes 2 additional outbuildings. Most of the property is wooded but has a lot of potential, don't miss this opportunity to have a great house and land too.